The original flavor that started the Chu-Hi craze in Japan. Experience the perfect balance of citrus and spirits at 6% alcohol. 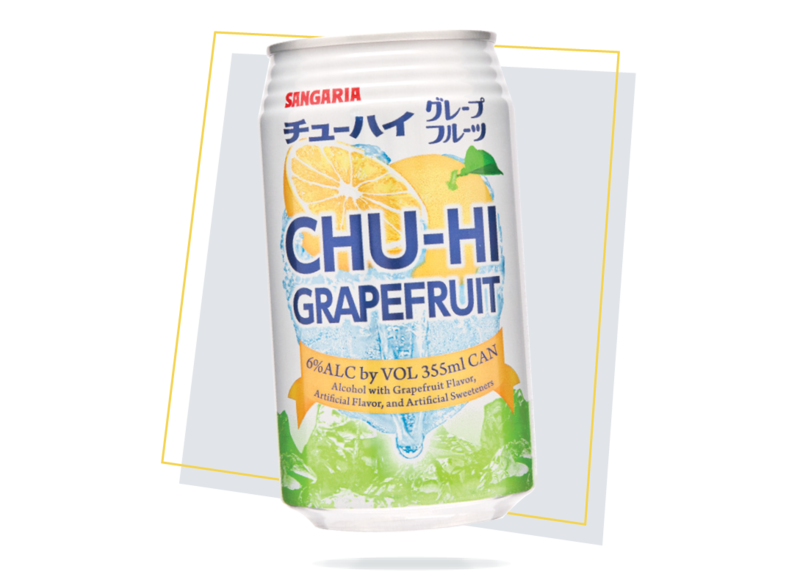 Our Chu-Hi Grapefruit is made with Mediterranean Grapefruits and at 6% alcohol. You can enjoy the refreshing crisp taste at home. Chu-Hi is an alcoholic drink that originated in Eastern Tokyo in the late 1940’s. 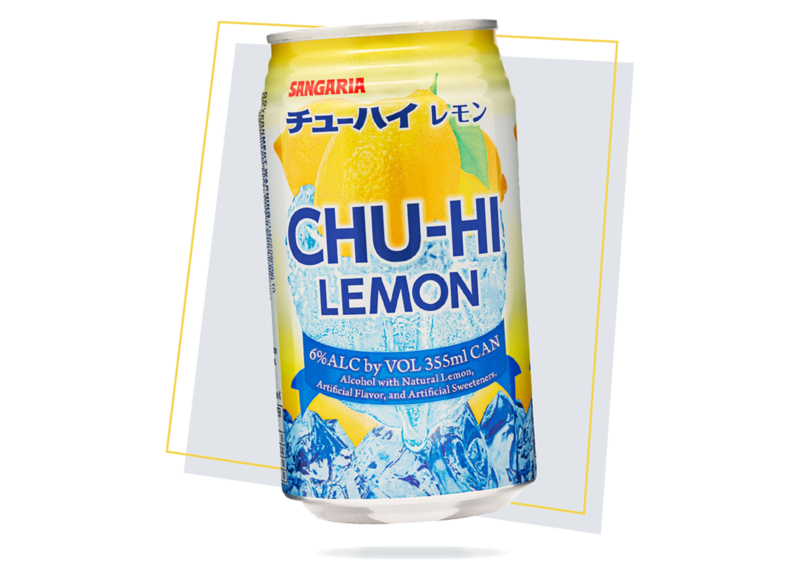 Back then, Chu-Hi was made by mixing shochu, carbonated water and lemon juice. The idea came from Highball and it was originally called “shochu highball”. It was later shortened to Chu-Hi. Today, Chu-Hi is made with Shochu and your choice of carbonated fruit juice. It is sold as a canned drink and a staple alcohol beverage in Japan.